Up for an adventure? Jump in the car and head to Newbury to check out UVCR’s coffee roastery. 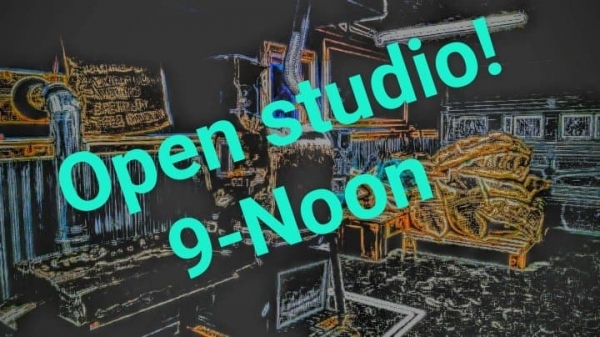 Starting Sunday December 16, we’ll be hosting a series of open studios through the New Year. Here’s your chance to learn more about raw green coffee, our hand built roaster, the roasting process and coffee brewing techniques. We’ll have plenty of free samples of brewed coffee available, a great way to find your new favorite coffee. It’s a little off the beaten path, snow tires or 4wd are recommended! Bring a friend, and join us for coffee and conversation!